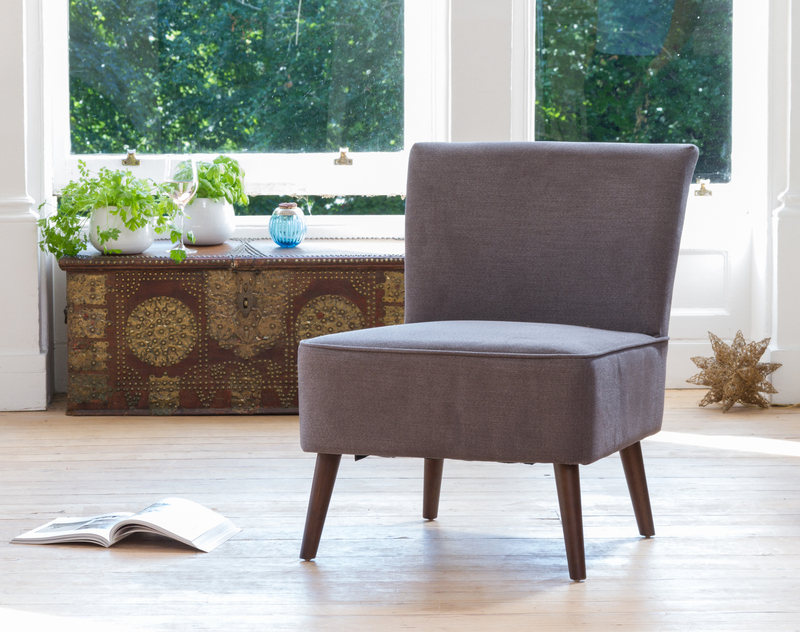 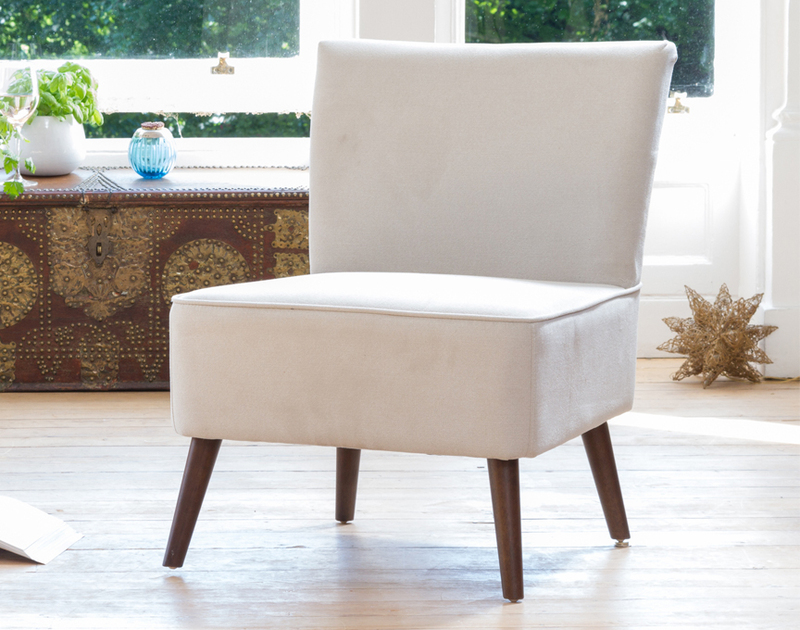 The Newbury is a chair which will stand out in any room. 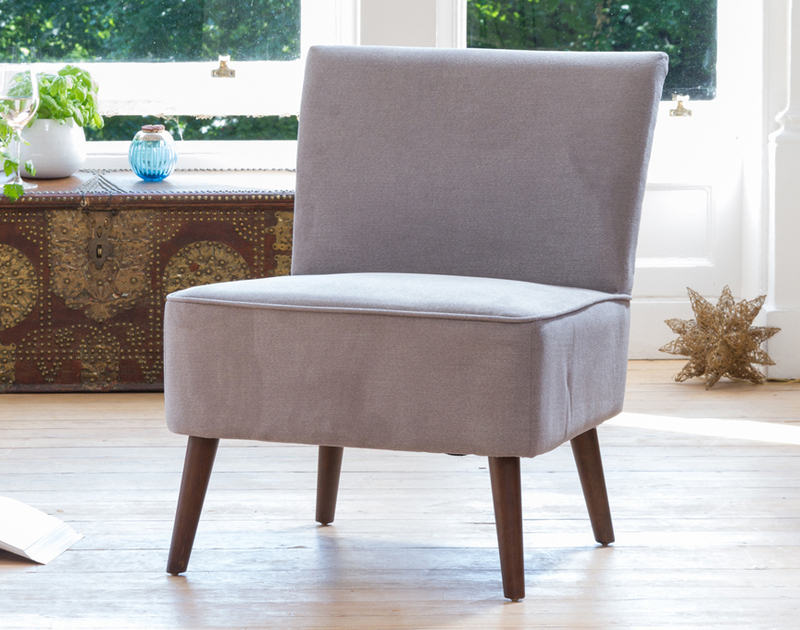 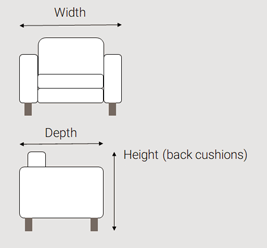 A well padded seat provides comfort while the back - high for this style of chair - gives support. 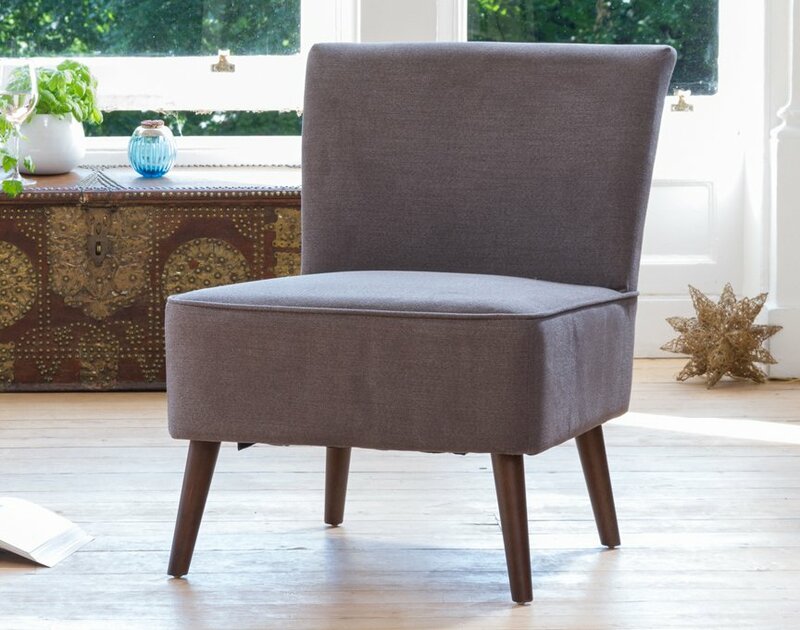 The dark, angled legs give a really modern look to this already stylish product.